People are like stained glass windows—their true beauty comes from the light within. 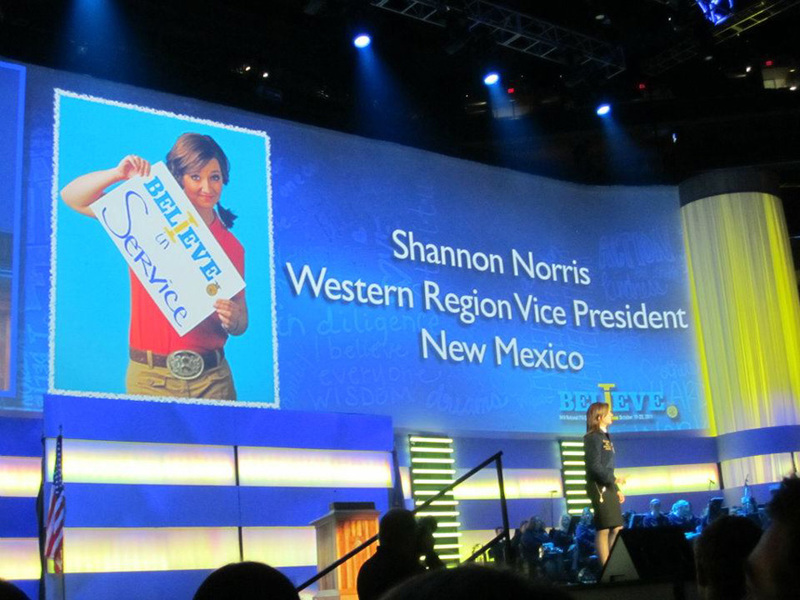 Ever since Shannon was a kid, she has wanted to make a difference in people’s lives and hearts. One of the best ways to do that is by helping them realize the potential God gave them within their purpose. 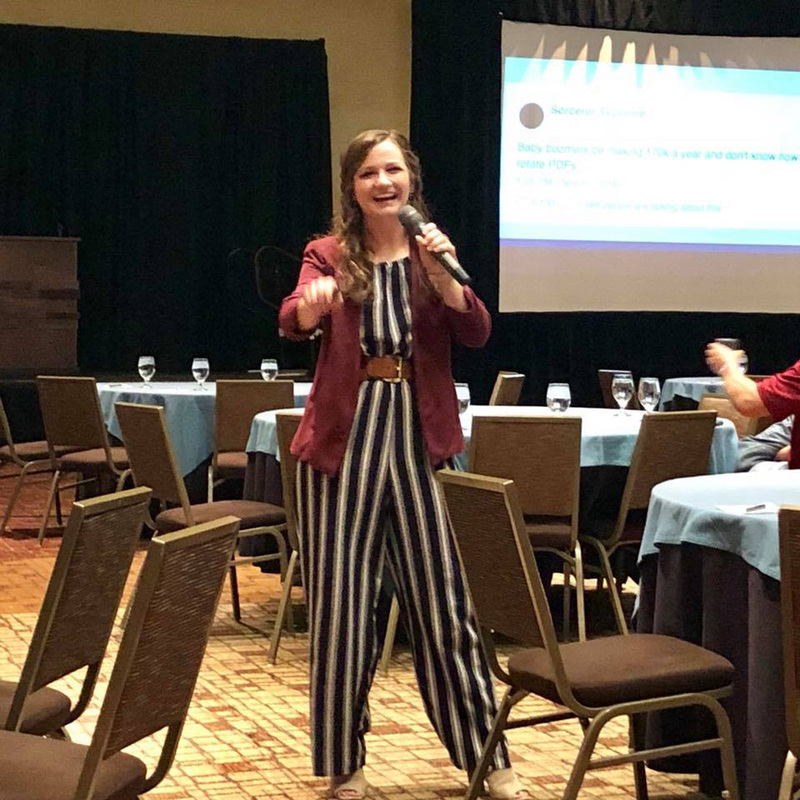 She coaches and mentors young people into becoming young leaders and adults by helping them understand they often “see the world as they see themselves.” Shannon believes the foundation to any service starts with a purpose-filled view of the world. 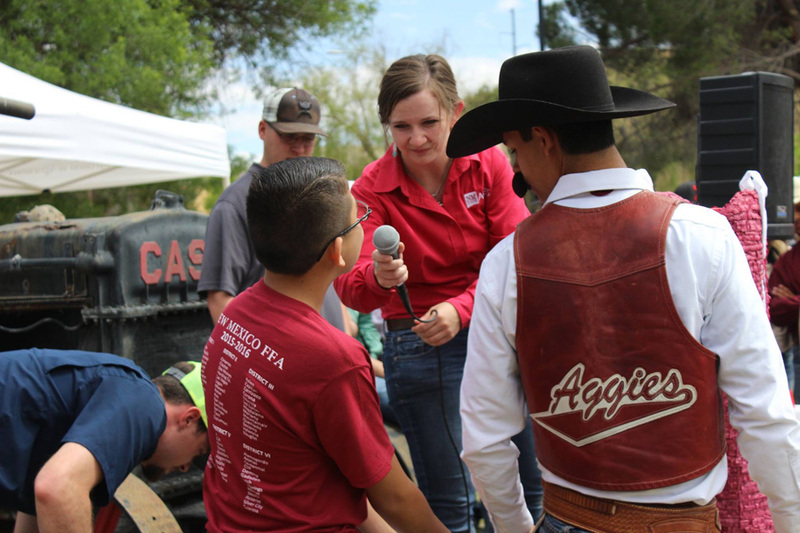 Shannon grew up on a farm and ranch in a small town in southwestern New Mexico, and is currently pursuing a PhD in Agricultural Leadership, Education, and Communications, with a certificate in Homeland Security from Texas A&M University. She is a graduate of the first Ziglar Youth Certification class and develops curriculum for the Ziglar Youth. 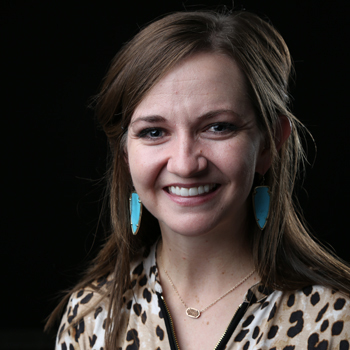 She is passionate about leadership development, youth development, and servant leadership. 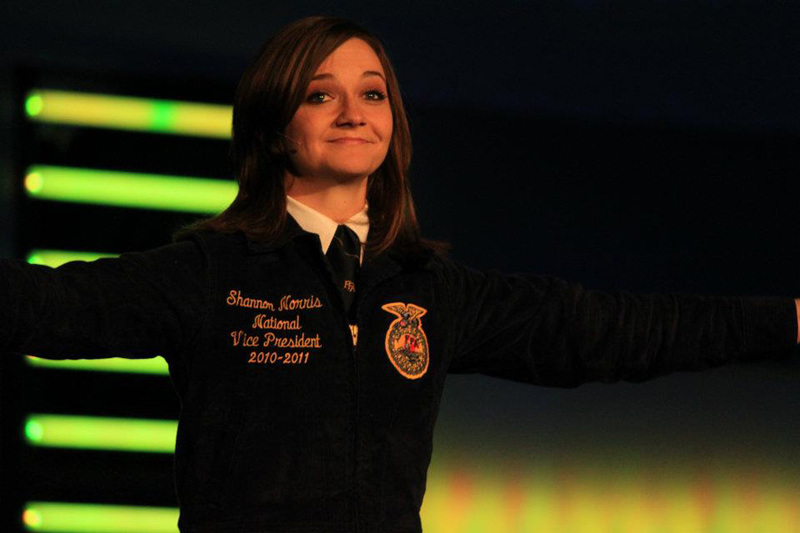 Shannon served as a National FFA Officer in 2010-2011, and she had the privilege of attending the Global Servant Leadership Roundtable in Iceland as a representative from the USA in 2016. 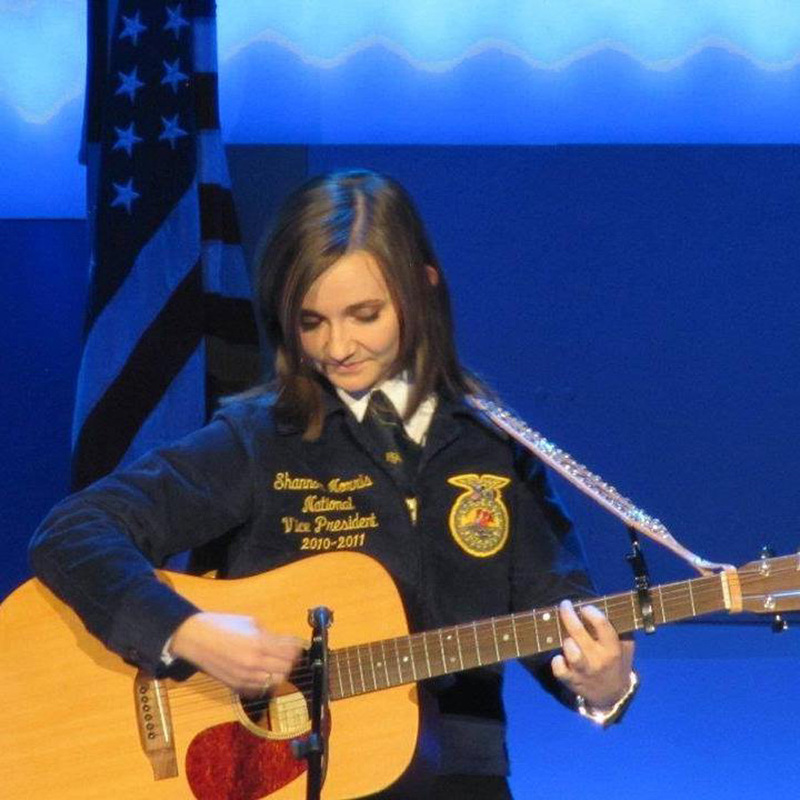 Shannon attended Oklahoma State University for a Master’s Degree in Agricultural Communications and studied Agricultural and Extension Education at New Mexico State University for her Bachelor’s. 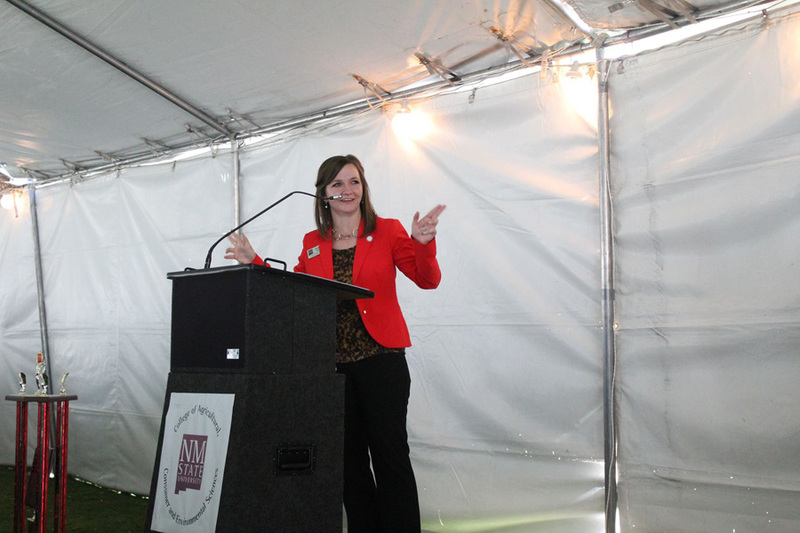 She was awarded the 2014 Outstanding Graduate Student at OSU by the Center for Ethical Leadership, and was recognized as the 2013 Outstanding Undergraduate Student in the College of Agricultural, Consumer and Environmental Sciences at New Mexico State University for her Bachelor’s Degree. 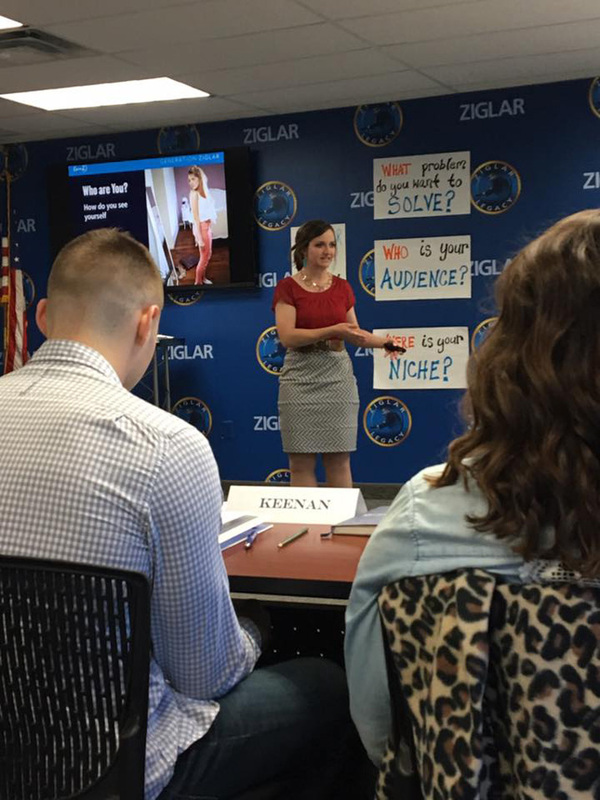 Shannon was a part of the first Ziglar Youth Certification class. She believes the strength of our great country comes from people on the grassroots level, and believes all people are fully capable of making a positive difference in the world. She loves adventure, travel, playing basketball, photography, shooting archery, and is passionate spreading hope and value to young audiences all over the world.